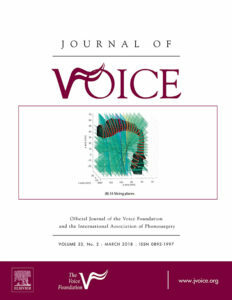 Advertising in Journal of Voice: Journal of Voice reaches every member five times per year. 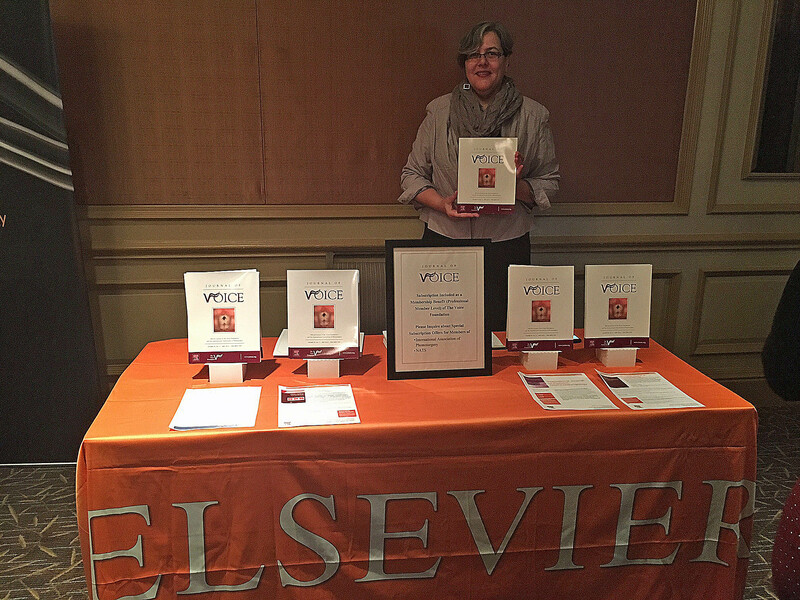 In addition, many libraries and students subscribe to this scholarly journal. 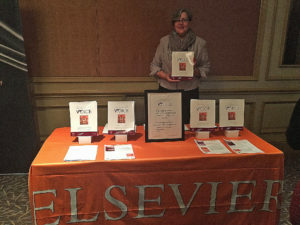 With a circulation of approximately 8,000, advertising in Journal of Singing is a leading way to reach teachers of singing with information about your programs, products, and services. Details about ads in our emails. 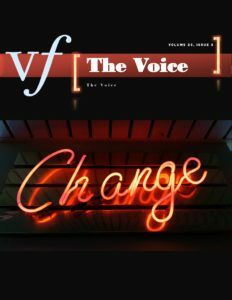 The Voice Foundation (TVF) will send information about your product, service, or event to our member list in a dedicated Sponsored email blast – information. Target your direct mail campaign. 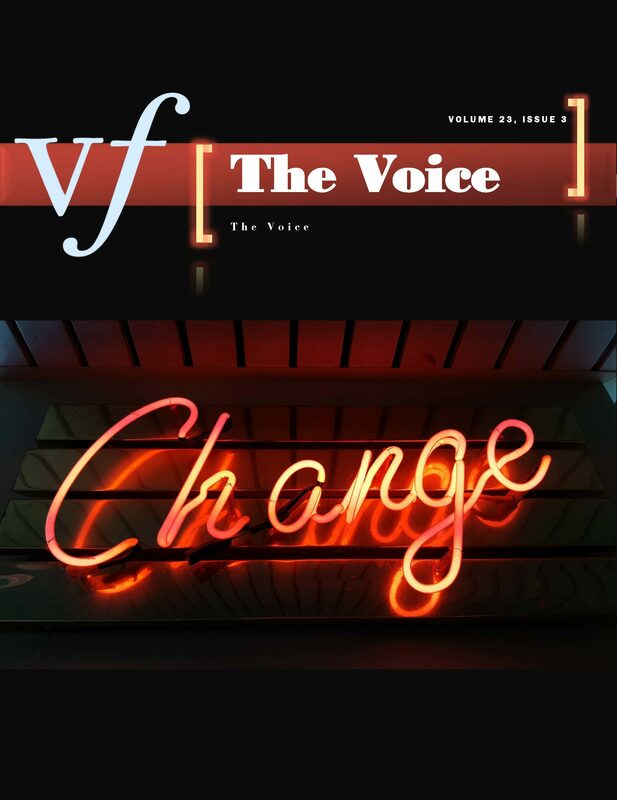 – The Voice Foundation is currently not renting an email list. Voicefoundation.org averages 14,248 visitors and 28,535 page views per month, meaning you can reach Voice Foundation members and Symposium Presenters, Attendees, Exhibitors and their students. The general public seeking information on voice disorders is a large part of the visitors every month. March, April and November have the highest visitor count. Details about Website Advertising can be found here. Information on Partnerships. 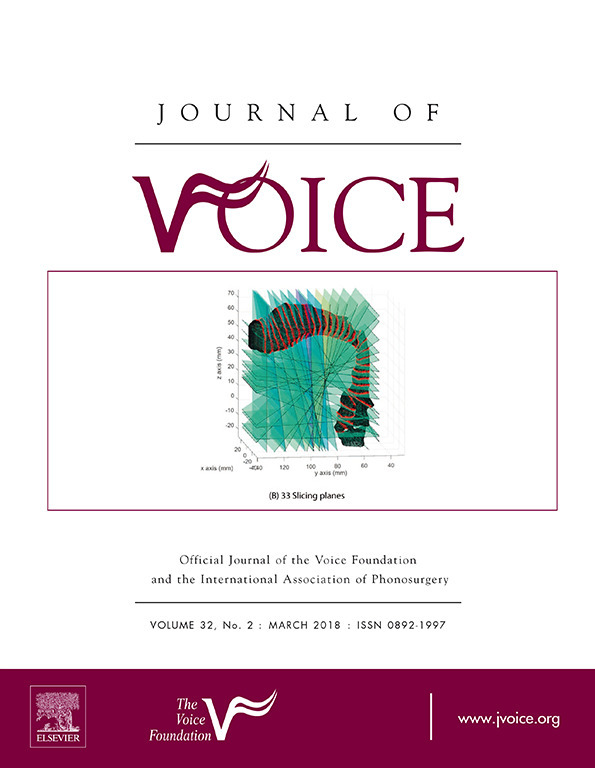 Through their support, Corporate Partners of The Voice Foundation become partners in advancing understanding of the voice through interdisciplinary scientific research and education.